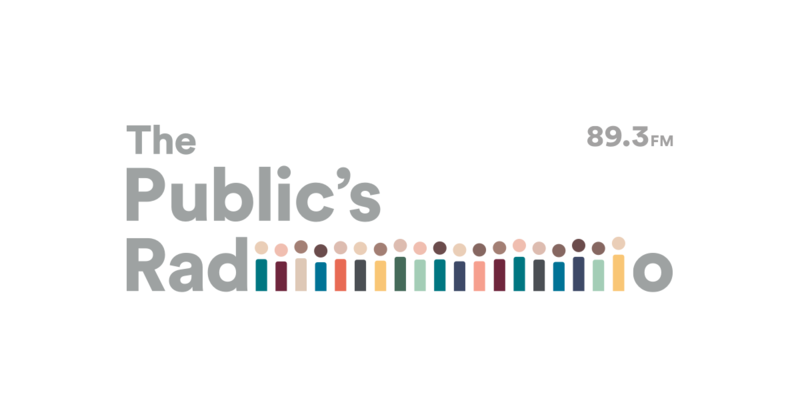 The Public's Radio is an independent, member supported, nonprofit organization with a local Board of Directors. Our offices and studios are in downtown Providence. We own and operate WNPN 89.3 FM with a transmitter in Tiverton, RI; WNPE 102.7 FM with a transmitter located in Narragansett, RI; and WRPA-AM 1290 with a transmitter in North Providence. We also broadcast on WELH, 88.1 FM in Providence and WCVY 91.5 FM in Coventry. WELH is owned by the Wheeler School and WCVY is owned by Coventry Public Schools. We're proud that we receive financial support from individuals, families, businesses, and foundations throughout Rhode Island and Massachusetts. The largest source of support, more than 90%, comes from the local community including area businesses, organizations, and most importantly: listeners who make financial contributions and become members. Approximately 6% of the annual operating income is from the Federal Government through the Corporation for Public Broadcasting (CPB). In compliance with our annual report to the CPB, you can find the answers to the CPB's questions here. The Public's Radio receives no funding from the States of Rhode Island or Massachusetts. Contributing donors provide the most reliable and important revenue source. Currently, there are more than 6,500 members who contribute because they value what they hear, and know that it's important to do their part. Please read our Donor Confidentiality Policy.